Exciting news! We are delighted to announce that Air-Craftglass will start production of our transparencies, real silver mirror glass and the Natural Collection at a new location at the start of 2018. 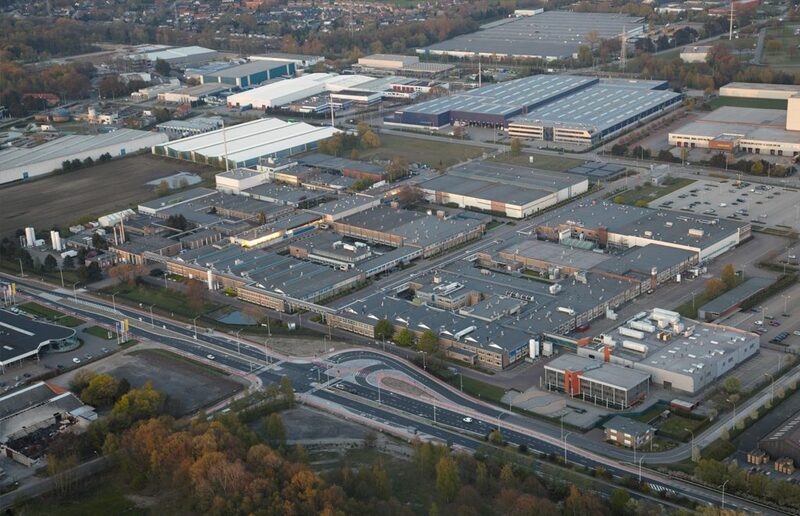 The Philips – Open Manufacturing Campus (OMC) in the Belgian town of Turnhout (near Antwerp) will be home to our production facility as of 1 January. This will make us ready and able to produce a complete line of products for the aircraft industry in the years ahead as our market continues to expand. The site has a great deal of process and production equipment design capabilities – and is the perfect environment for the Air-Craftglass team to swiftly upscale and integrate our production. 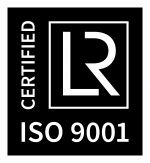 The OMC will also enable us to easily implement all our certification processes such as ISO 9001:2015 for quality management systems. Moreover, as all our main suppliers are based in Belgium, the location will be very cost-efficient and help fulfil our vision to source locally in accordance with sustainable entrepreneurship. 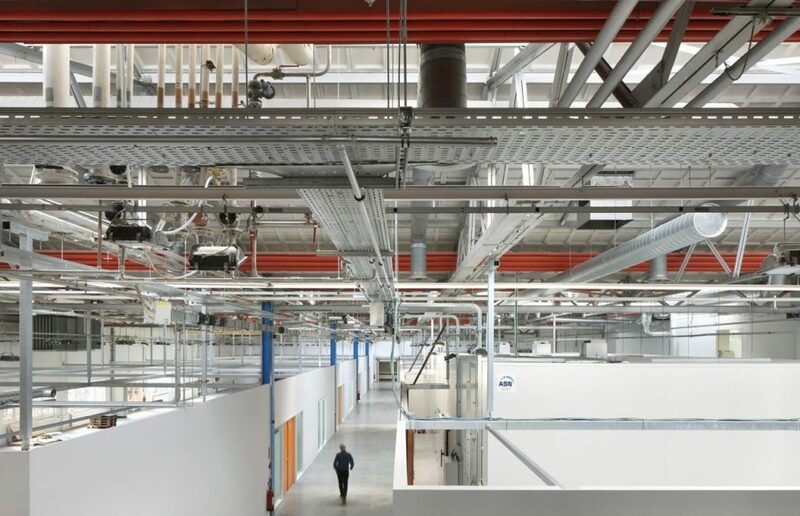 The Open Manufacturing Campus is a non-profit triple helix organisation. This innovation campus and community welcomes engineering and manufacturing companies looking to grow in a fast and controlled way within a scalable infrastructure, using the available production ramp-up knowledge and the expertise of a highly skilled workforce. Further support is provided by on-site test equipment (from drop test to high speed cameras and 3D CT scanners), fire brigade, controlled entry system, hospital, canteen and a mechanisation department specialised in designing highly reliable production processes and converting them into affordable and scalable equipment. OMC aims to become Europe’s most productive square kilometre in the high-tech and life sciences fields. The Air-Craftglass team had a successful three days at the 2017 Business Aviation Convention & Exhibition (NBAA-BACE) in October. Held in Las Vegas, the event highlighted the overall strength of the industry and the considerable appreciation for our full range of products. Many visitors commented on the fact that we have something genuinely unique in the aircraft sector, and we expect many of these contacts to translate into new business opportunities in the months ahead. 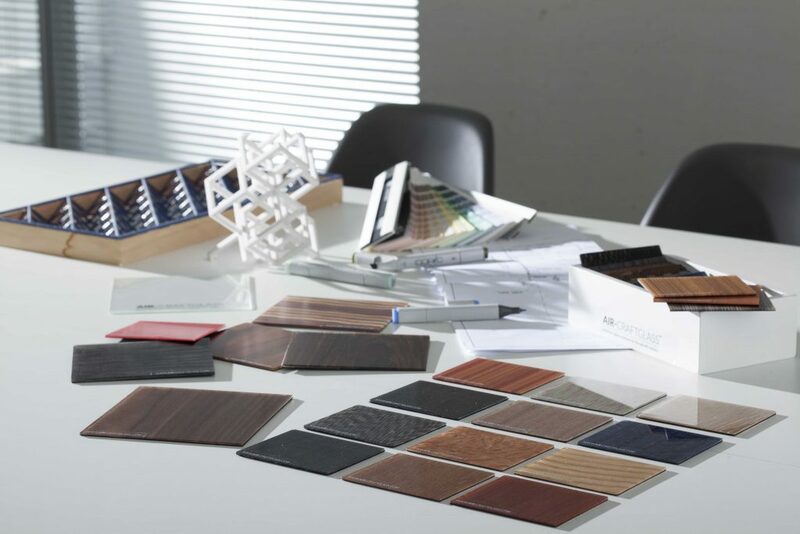 Thanks to our exclusive cooperation with the Asahi Glass Company “AGC”– the world’s largest flat glass producer – we are now able to offer you some unique extra features for your Air-Craftglass products, including in matt glass as well as high gloss. 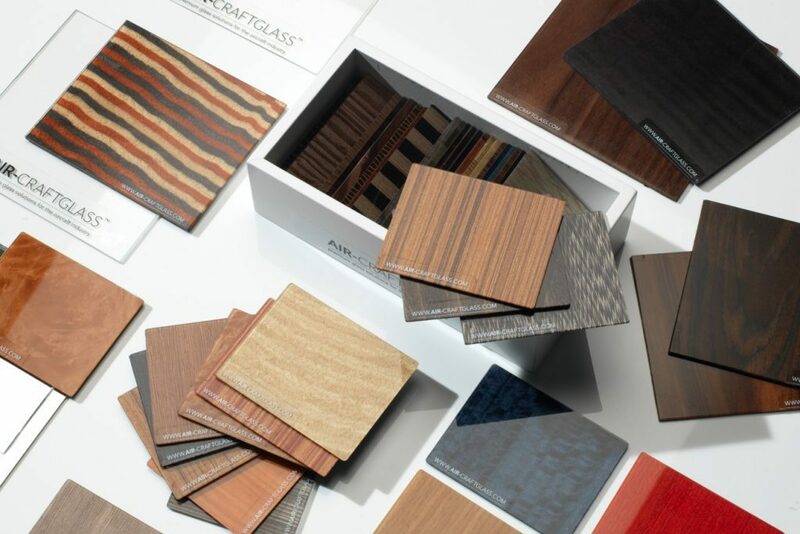 The move came in response to requests from the market for a matt glass finish to products in the Natural Collection with its 100%-flat surface. It also allows us to meet the clear design trend towards matt- finished products, with the grade of matt finish regulated to order. We would be pleased to send you an information sheet containing all the specs of this ‘anti-glare’ product range. Another option on offer is to give your glass an anti-finger print coating, reducing maintenance costs in the future. Here too, it is the special chemical composition of all Air-Craftglass products that allow us to offer possibilities that no-one else in the aircraft industry has available today. The ultimate goal for us at Air-Craftglass is – together with our valuable clients – to create a new glass standard for the aircraft industry. This involves offering the three exceptional products we have available today – transparencies, real silver mirror glass and the Natural Collection – all with Unique Selling Points and Intellectual Property of their own. It also involves opening new production facilities at the cutting edge of innovation. And it involves partnering with creative clients such as yourself to add special features that give products an even more outstanding market performance. In other words, we cannot do it without you… so please contact our company to find out about the latest product developments or for engineering support related to your current or newly developed product portfolio: email info@air-craftglass.com today to open a dialogue.